The Mercat Shopping Centre in Kirkcaldy offers great brands, value and choice when shopping in Fife. 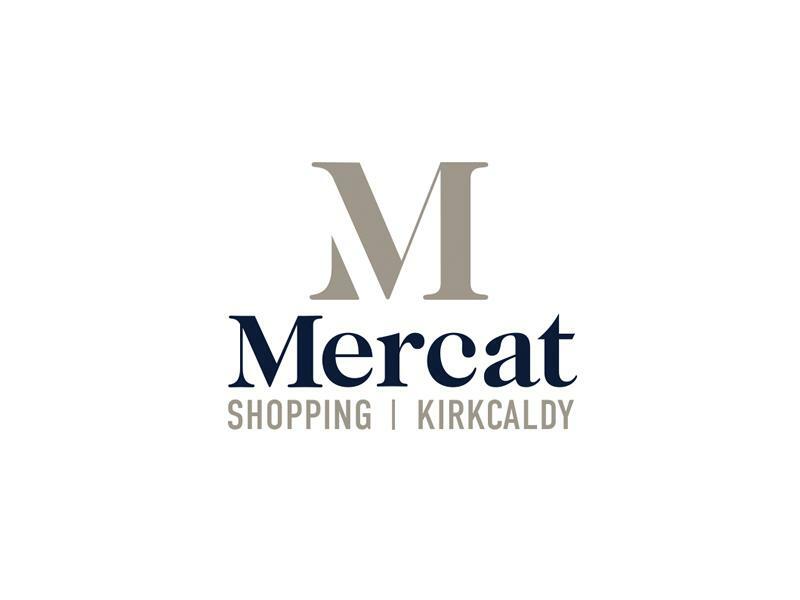 With over 40 stores and cafes, the Mercat Shopping Centre in Kirkcaldy offers great brands, value and choice when shopping in Fife. The Mercat Centre is located next to Kirkcaldy High Street, has secure parking and is a short walk from the bus and trainstation. 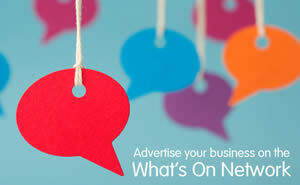 Sorry, but we have no upcoming events for Mercat Shopping Centre. 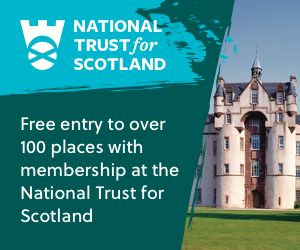 If you know of an event taking place at Mercat Shopping Centre or anywhere else in Fife tell us about it and we'll list it on the website, for free! Sorry, but we have no Mercat Shopping Centre listings available for Fife.